Prepare and preheat your grill to its highest heat. Cut 5 large squares of wax or parchment paper. To make the patties, slice through the casing of each sausage, from one end to the other, and release the meat into a large bowl. Grate the garlic onto the meat, using a microplane grater, cheese grater or the smallest holes of a box grater. Sprinkle in the fennel, cumin and coriander seeds. Using your hands, quickly and evenly blend the works together. Divide into 4 even portions. Roll each into a ball and place on a square of wax paper. Cover with another square of wax paper, then flatten into a thin patty 4 to 5 inches (10 to 12 cm) wide. Repeat with the other 3 burgers, reusing the top square of wax paper along the way, forming a stack of 4 patties and 5 papers ready to transport to the grill (or the refrigerator if you’re wisely working in advance). For the relish, in a small bowl, stir together the pickles, mayonnaise, relish, honey and mustard. Spread the zesty relish on the top half of the buns. Using the wax paper squares, flip the patties onto the searing-hot grill. Fit in the red onion slices wherever you can; you may have to wait for the meat to shrink a bit. Grill the works until nicely seared on the bottom, 3 or 4 minutes. 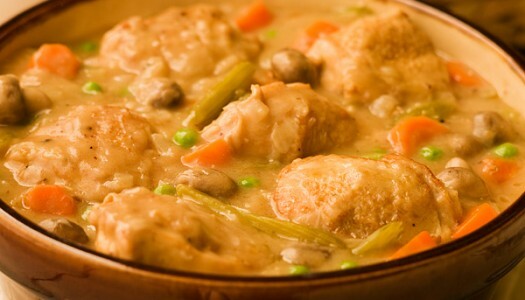 Carefully flip and finish cooking, 2 or 3 minutes more. Move the burgers from the grill to the bun bottoms. Using a vegetable peeler, peel a few large shards of the cheese onto each burger. 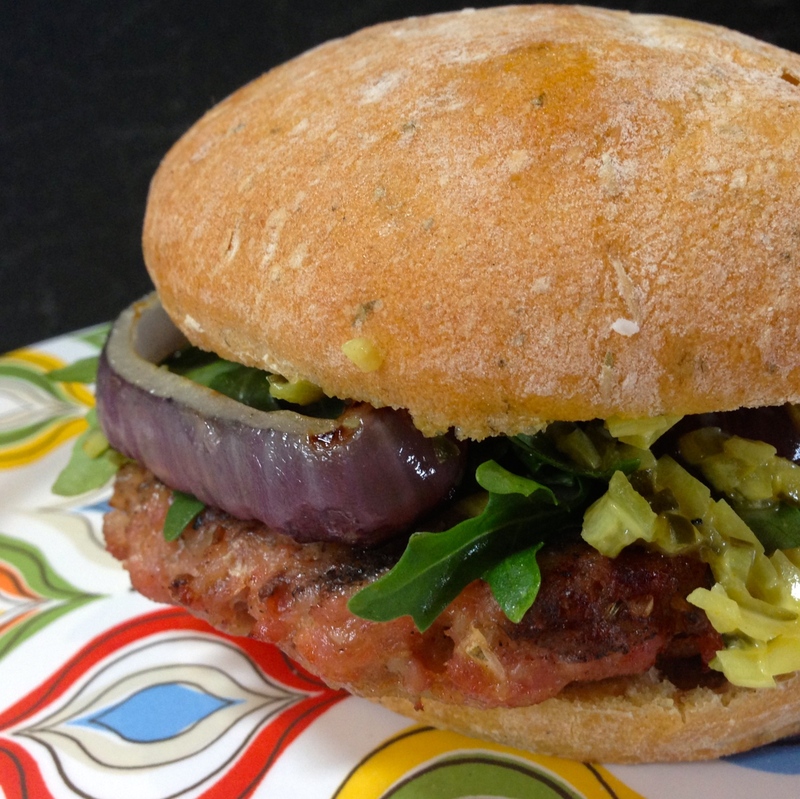 Top with the arugula, the grilled onions and the bun top. Serve and share! Salmonfarmed or wildis one of the healthiest ingredients in any kitchen, and one of the most versatile. 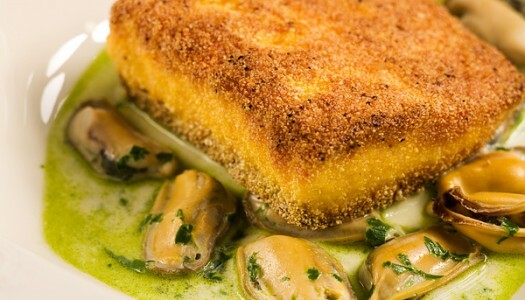 It’s easy to add a crisp cornmeal crust and a rich aromatic mussel broth!